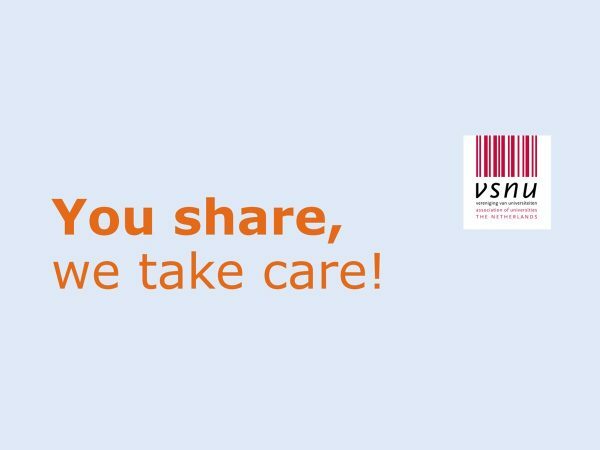 “You share, we take care” was launched today. We give open access another boost by helping researchers to make paywalled publications available to the public. Maastricht University is a participating partner in this VSNU project.